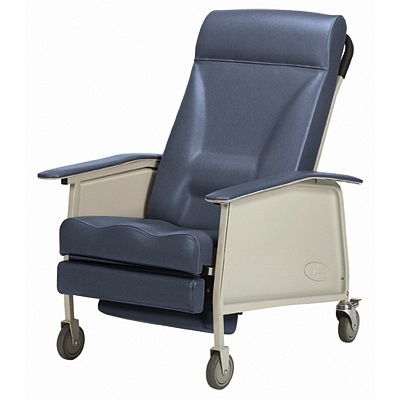 Ergonomically designed seat back and articulating headrest maximize individual comfort requirements. No tray is available for this chair. Product Weight Capacity: 400 lb. weight bearing capacity.